Why Doesn’t Costco Do Tire Alignments? Costco seems to have just about everything a consumer would want. Food, appliances, computers, a pharmacy and even automotive services. On my way out the door with the baby back ribs I was making for Father’s Day I heard another customer discussing what kind of tires they should purchase for their vehicle. But one thing you can’t get at Costco is a tire alignment to go along with those new tires. 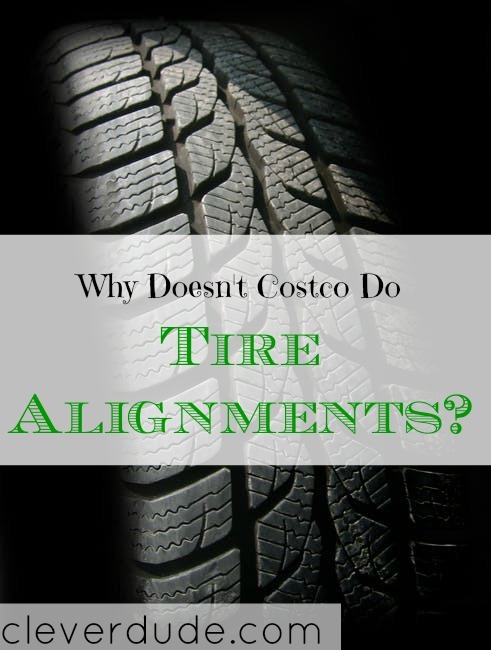 For a store that seemingly sells everything, why doesn’t Costco do tire alignments? The machine required to provide the service is very expensive. It would be a significant expense for each Costco to purchase such a machine and could take a long time to recoup the cost of the machine. Each Costco would have to employ people that had the training to operate an alignment machine. This higher salary position would add another operating expense to each Costco that provided alignment service. An alignment service usually costs a customer between $80 and $200, while a new set of tires can cost $400 or more. For each alignment service that is done leaving a customer waiting, that wants new tires, a Costco would reduce their potential revenue. By providing alignment service, Costco would add cost to their operating expenses, while reducing their revenue. For these reasons, you won’t be finding tire alignment services at Costco anytime soon. But if you’re in need of an alignment there are several popular service providers that customers and find across the nation. Sears: While they are scaling back as the once retail giant sees a steady decline in sales, Sears automotive centers usually provide alignment service. They also sell tires, providing the convenience of getting your tires and alignment all at the same shop. 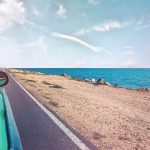 Jiffy Lube: Not all locations provide the service, but if one near you includes it on their menu of options, a customer can get an alignment and an oil change during the same visit. 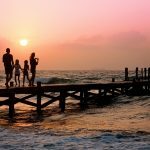 Tires Plus: While not all locations provide alignment services, Tires Plus has a reputation for treating their customers well. A customer in need of tires can get new wheels, an alignment and get great service. While you can get tires at Costco, the answer to why doesn’t Costco do tire alignments is clear; by adding cost and reducing revenue, alignment services doesn’t fit with their vision of selling a wide range of products at great prices. How about you, Clever Friends, where do you get your wheels aligned? If you are looking to start your own business you must look for equipment financing options in the market. Probably the same reason that Discount Tire, which is typically where I go, does not do them either.